The Portrait® 2 has all of the same capabilities as the previous version, but it has been fine-tuned to include some of the standout features previously available only in the Silhouette CAMEO® 3. The Portrait® 2 is now AutoBlade compatible, so the Portrait® 2 adjusts the blade depth for you and saves you time. The AutoBlade is a blade that is adjusted by the Portrait® 2 according to the material you select in Silhouette Studio®. The Silhouette Studio® software program will provide recommended cut settings for common material types, and you can adjust them in the software as desired. 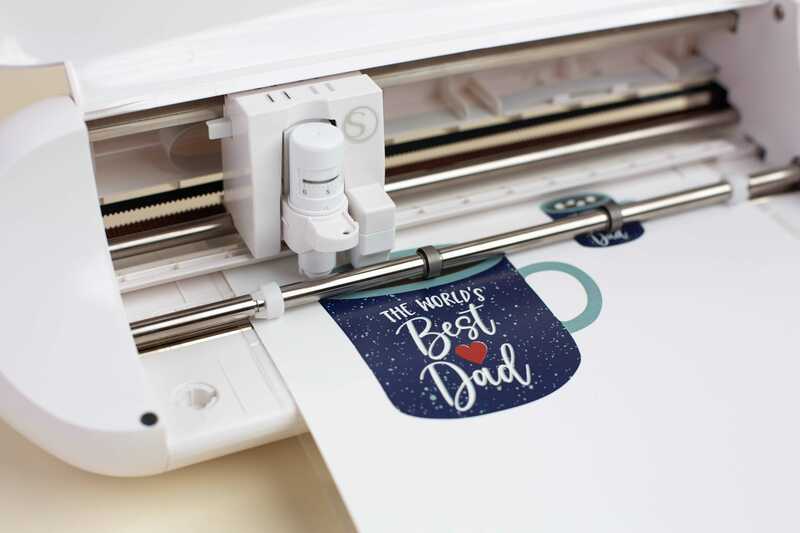 Then, when you send your design to your Silhouette, your machine will automatically adjust your AutoBlade to the blade setting you chose in the software. It helps save you time so that you have time to create more!